The annual Tulip Festival Fly-In Breakfast, slated for Saturday, May 16, will feature World War II aircraft and a historical static display of artifacts from that time period. 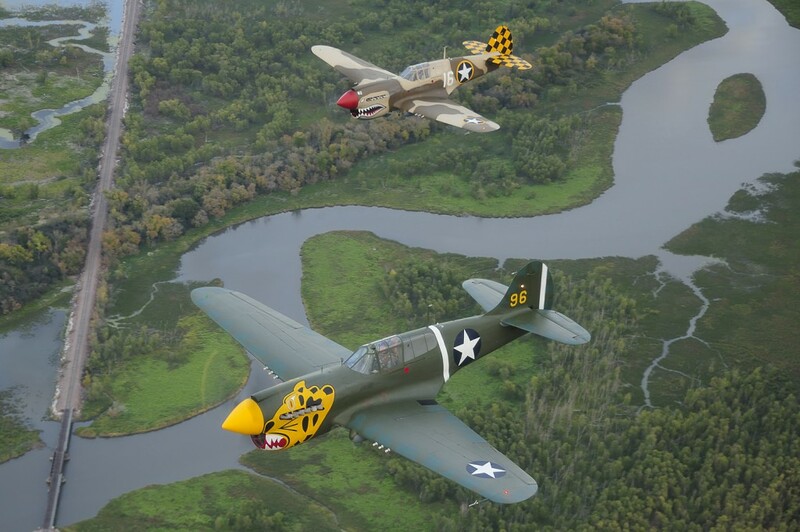 The Fagen Fighters WWII Museum of Granite Falls, Minn., and The Joe Foss Squadron of the Commemorative Air Force from Sioux Falls, S.D., will participate in the event with aircraft from their collections. The World War II aircraft on display at the Fly-In Breakfast could include one or more from the Fagen Fighters WWII Museum collection that consists of a P-51 Mustang, P-40, P-38, B-25, and various training aircraft. The Joe Foss Squadron of the Commemorative Air Force will also bring an aircraft and a historical static display from World War II. Under the organization of the local Flying Dutchmen Pilots Association, the historic aircraft will fly in, weather permitting, at approximately 9 a.m. with departure scheduled at approximately 10 a.m.
“These World War II aircraft represent a significant history and patriotism for our country,” says Mark Vogel, a member of the Flying Dutchmen Pilots Association. In addition to the historic aircraft, the event will feature local fly-in and Medevac aircraft. The Flying Dutchmen Pilots Association, which recently re-formed after their original founding in the 1960s, aims to promote local aviation. “One of the key objectives of the group is to create an environment for aviation education for the next generation,” says Vogel. The Fly-In Breakfast will take place at the Orange City Municipal Airport (KORC). Rise Ministries of Sheldon, Iowa, will serve a pancake breakfast from 7 to 11 a.m. The event is free to attend, and a freewill donation will be collected for breakfast. The Fly-In Breakfast has been a highlight of the Orange City Tulip Festival for over 40 years for both the local community and area pilots. Considering flying in for the weekend events, what are the transportation options for transient pilots? 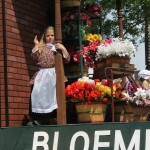 We’re glad to hear you may be joining us at Tulip Festival! If you’d be willing to call the Tulip Festival office at 712-707-4510, we’d be happy to talk with you about transportation options for pilots. Thank you!